Watch Nate Bosch Perform A Improvisational Piano Solo! In this solo, I use a lot of the the techniques that I have taught you in the lessons. The left hand playing never gets really complicated and is basically playing chords the whole time. The right hand, however is playing melodies with a few musical ideas you can learn from. It's important in your solos to vary up the rhythm. 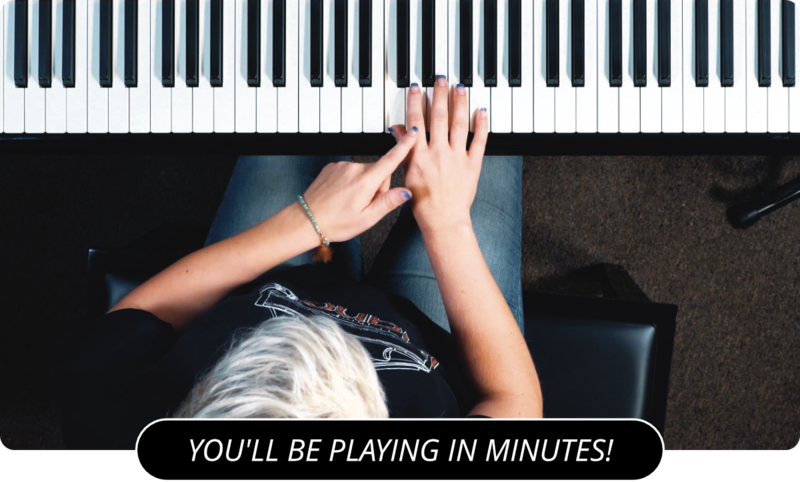 If you just play a given scale in all eighth notes, it can get boring fast. If you play that same scale, break it up a little, and play it using a mixture of note durations, it sounds a lot more interesting. Imagine yourself playing the drums, and try to translate that rhythm into your right hand melody technique. Did you like this piano solo ? Watch another piano solo here .